Wiki founder: Digital bill 'incompetent' Jump to media player The draft Communications Data Bill was "absolutely incompetent" at the job it set out to do, and would be "easy to evade" Wikipedia co-founder Jimmy Wales said. 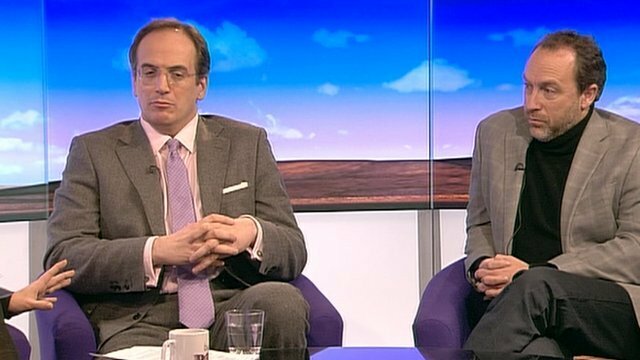 'Law must keep up with modern technology' Jump to media player The law must keep up with modern technology, said Conservative MP Michael Ellis about the government's Communications Data Bill aiming to give new powers over monitoring internet communication. 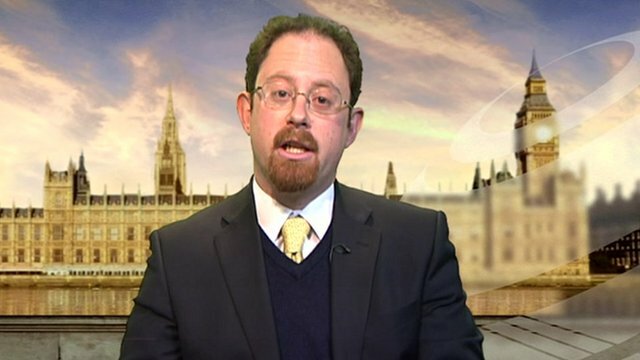 Data bill 'fanciful and misleading' Jump to media player The Liberal Democrats' Julian Huppert explains why his party is opposed to a bill that will give police and intelligence services new powers to monitor email and internet use. 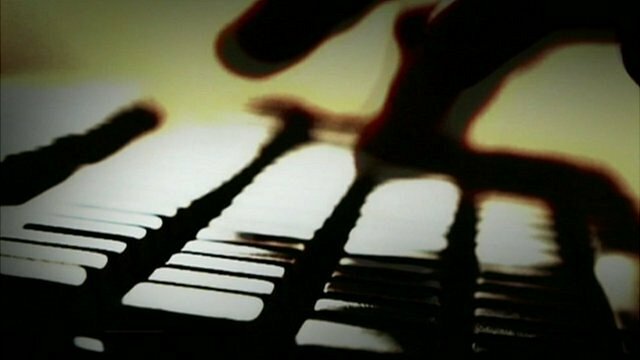 Clegg opposes web-monitoring bill Jump to media player Government plans to give police and intelligence services new powers to monitor email and internet use need a "fundamental rethink", Nick Clegg says. 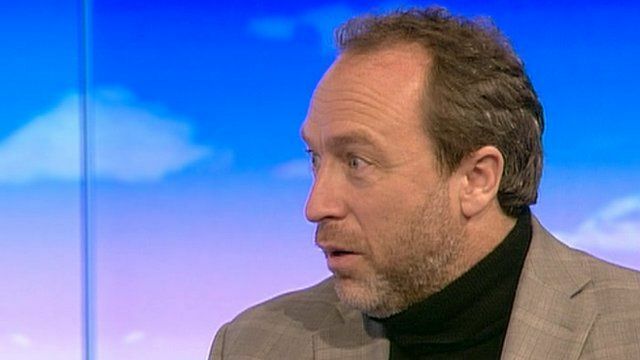 The Communications Data Bill was "absolutely incompetent" at the job it set out to do, and would be "easy to evade" Wikipedia co-founder Jimmy Wales said. He told Jo Coburn that the government bill would not achieve its goals, and there was the risk of further crime by holding the digital records of millions of people in one place.